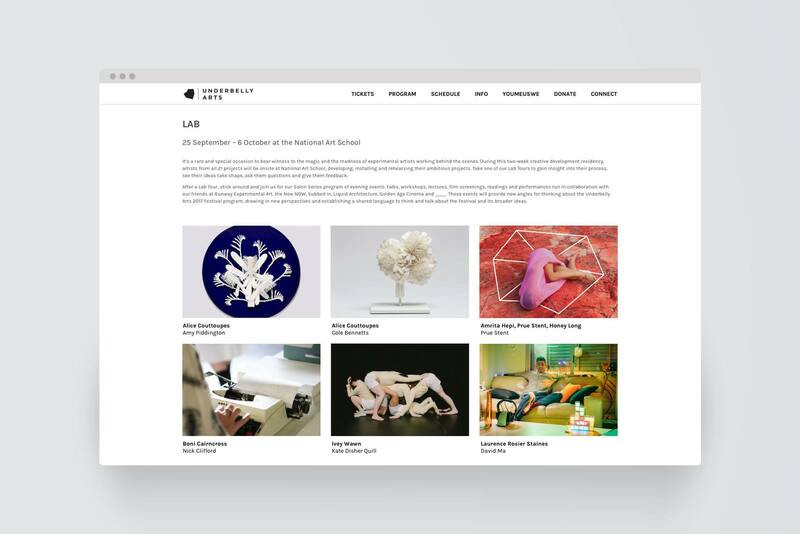 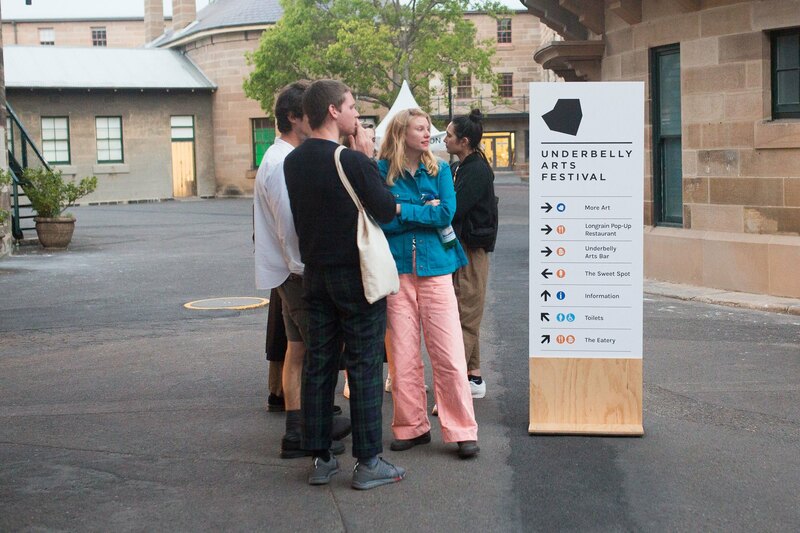 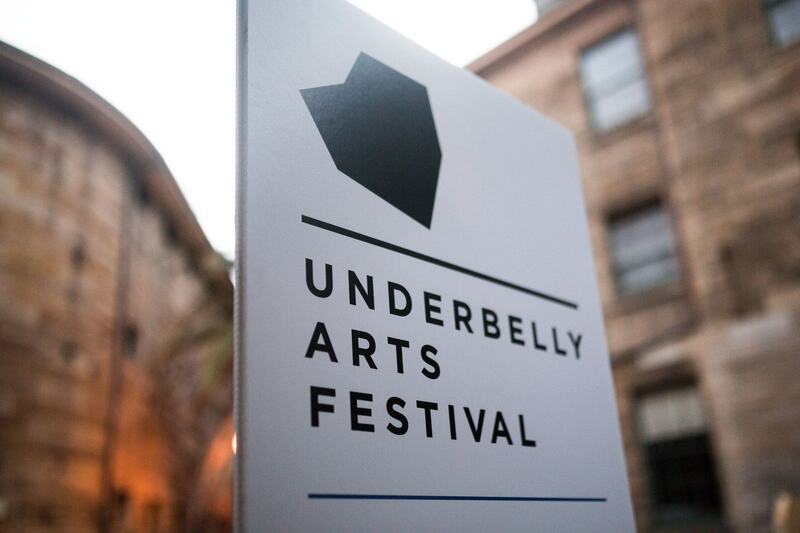 Underbelly Arts develops and presents work from the boldest new voices in Australian art. 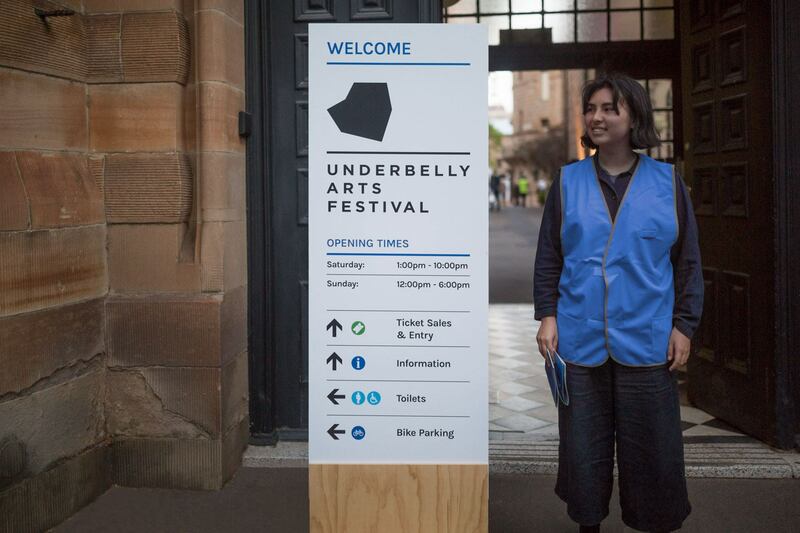 In their 10th year, Underbelly Arts Festival brings together the work from the boldest new voices in Australian Art. 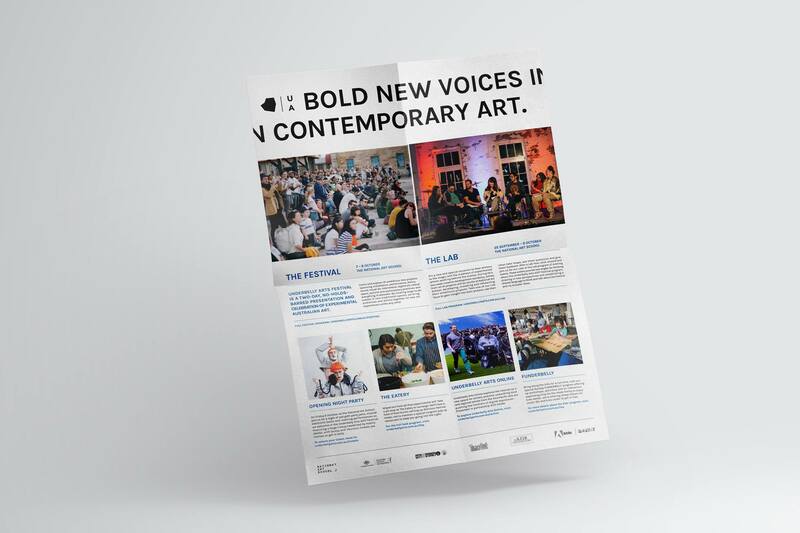 The day consists of live art, Performances, music, sound, dance, and ideas. 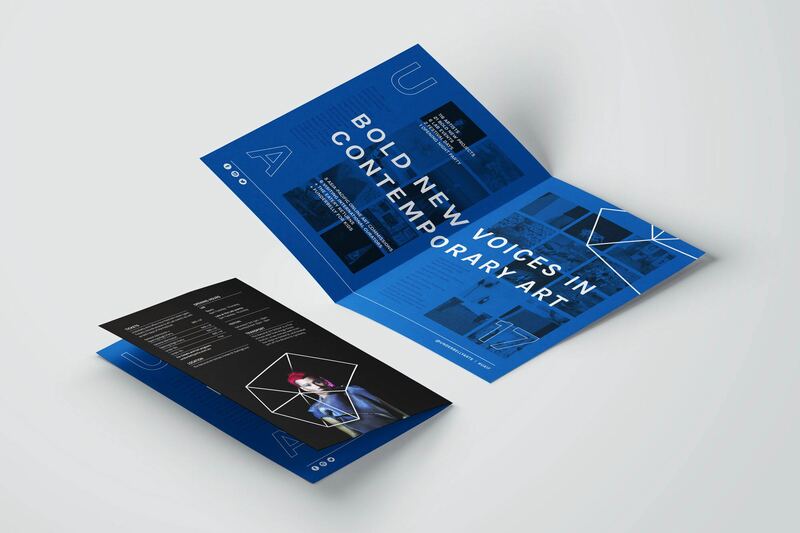 In creating the new visual identity we used their existing logo mark and assets to expand and extend their brand. 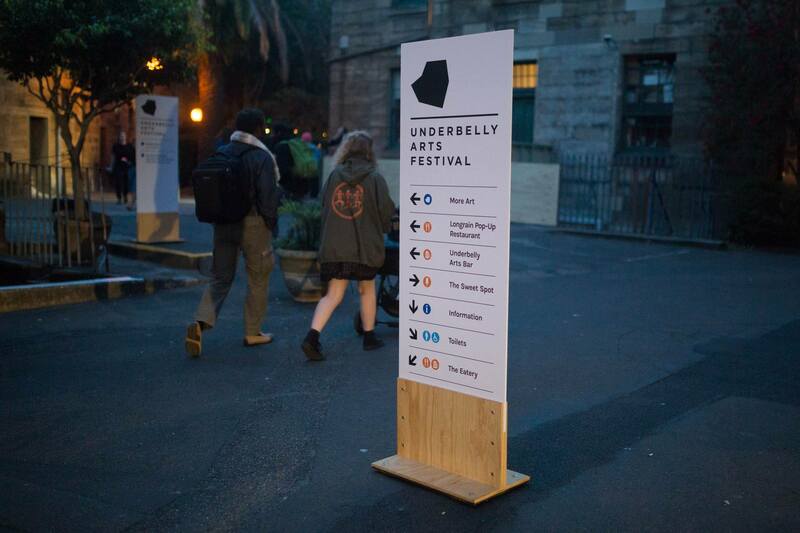 Unlike most conventional art festival, each piece of art/performance is never still and is constantly moving. 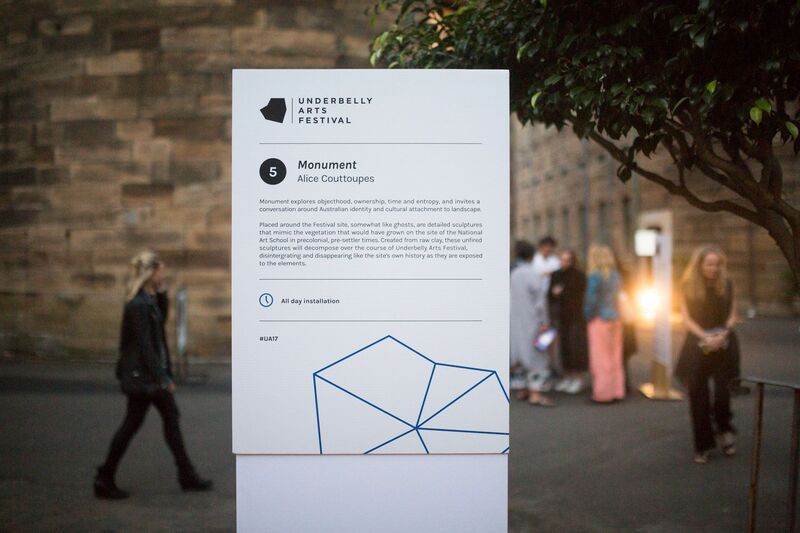 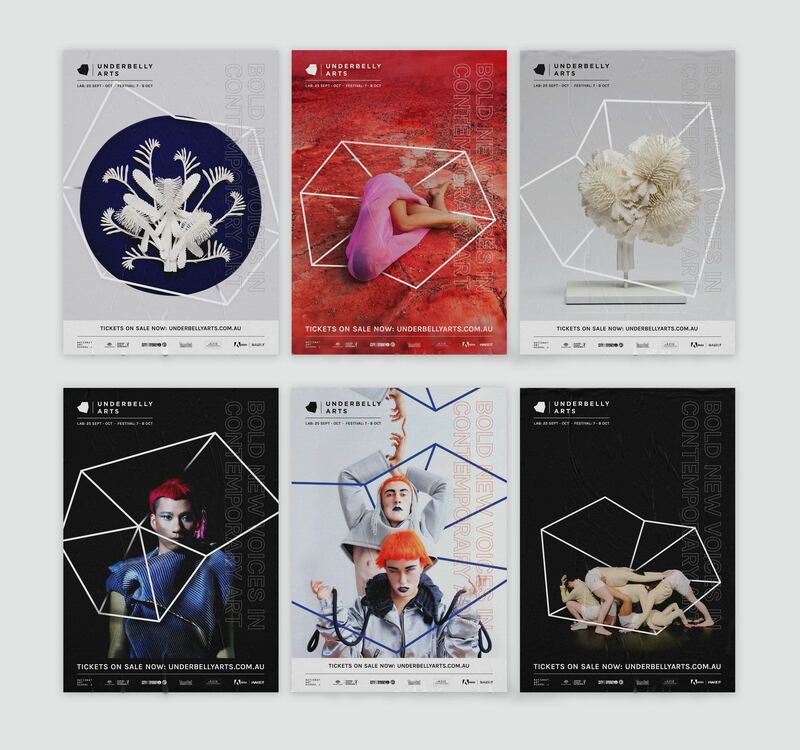 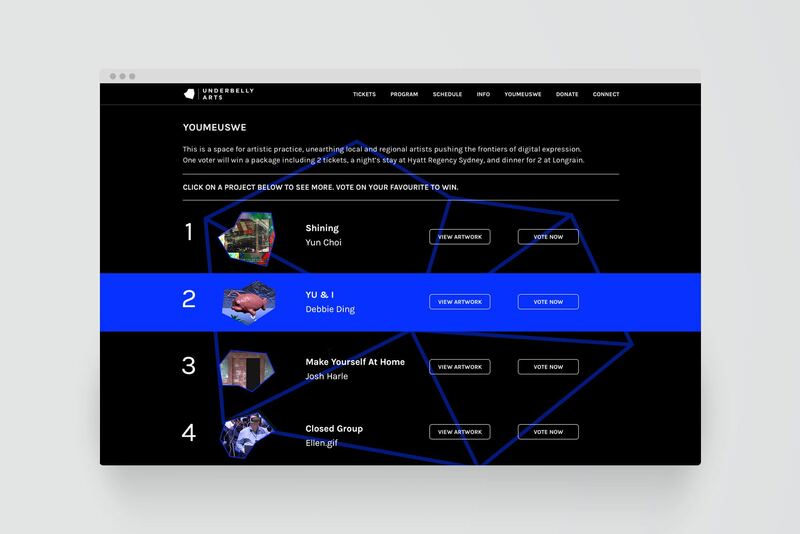 Therefore we animated the logo to shift and change like live art at the festival, where the logo mark encases each body of work.